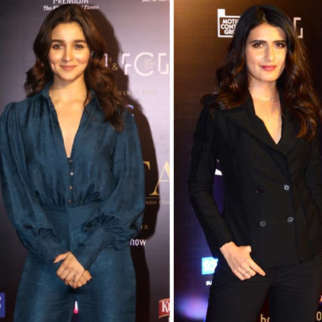 The New Year started with a bang with Uri: The Surgical Strike, which was followed by successes like Ranveer Singh – Alia Bhatt starrer Gully Boy and the recent Ajay Devgn starrer Total Dhamaal. However, many big ticket films are yet to see the light of day. 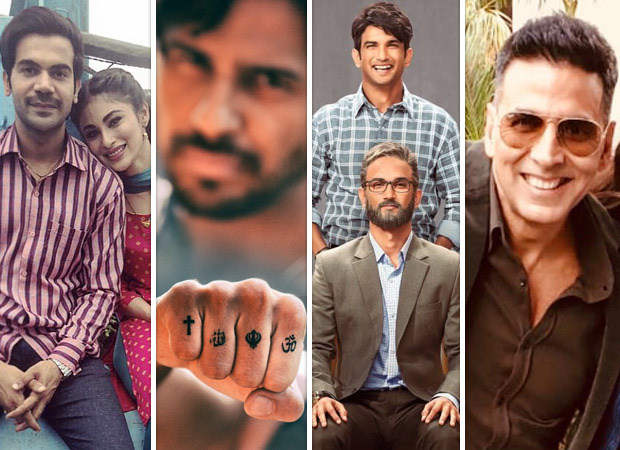 Like every year, this year too, we at Bollywood Hungama quite literally are sticking our necks out vouching for some of 2019’s films, which in all likelihood will be big money spinners at the box office. 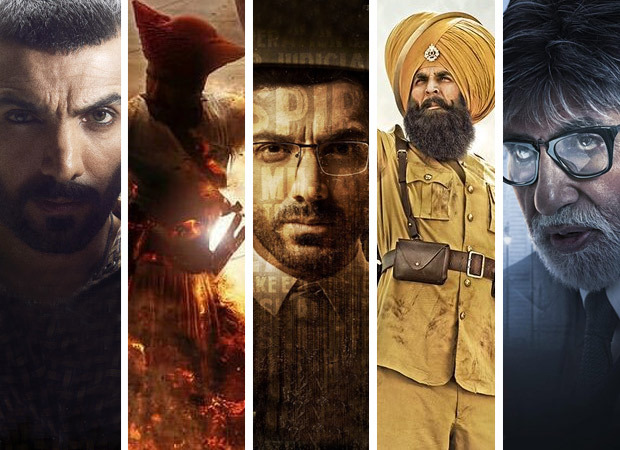 So putting our reputation on the line, here are the films that we expect will be making it big at the box office in 2019. But, learning from last years’ experience, this year we have further categorized the films into segments based on their estimated box office collections. Bharat: 2018 was a rather low key year for Salman Khan with his release Race 3 underperforming at the box office. 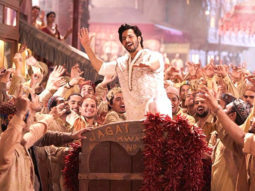 However, with fresh understanding of what the audience really wants, Salman has vowed to make a comeback. Well, this year the actor will be seen in Bharat, featuring alongside Katrina Kaif. Now given Salman Khan’s past box office successes with Katrina, it isn’t a long shot to say that Bharat that has already been making headlines, will go past the Rs. 300 cr mark. If that wasn’t all, reinforcing this claim is the fact that the film is being directed by Ali Abbas Zafar, who has in the past proved to be pretty bankable. 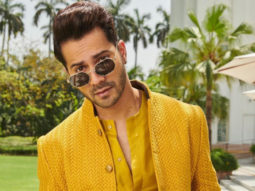 Kalank: Picture this, Varun Dhawan, Alia Bhatt, Sanjay Dutt, Madhuri Dixit, Aditya Roy Kapur and Sonakshi Sinha coming together in one film that will be produced by Karan Johar is certainly something. 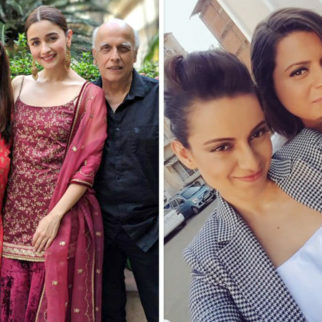 Given Dharma Productions recent cinematic outings, Kalank is expected to not only have star power but also rich content giving the film that extra boost at the box office. Dabangg 3: After Dabangg and Dabangg 2, we finally see the release of Dabangg 3. Again featuring Salman Khan returning in the role of the loveable cop Chulbul Pandey, the film promises to be an action entertainer. Being one of the most anticipated and keenly awaited sequels, Dabangg 3 is expected to open with a bang at the box office. Coupled with this is the fact that over the years the Khan brothers Arbaaz and Salman have understood the pulse of the audience, we guess this film will be a sure shot winner. And of course, this time it is directed by Prabhu Dheva, who is known for his expertise in the masala genre. 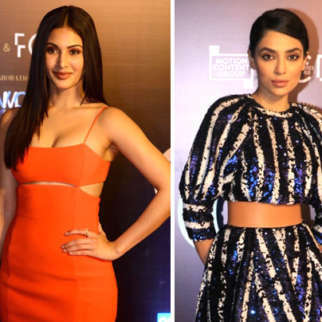 Housefull 4: What happens when big names come together for a fourth film in a hit comic franchise is exactly what Housefull 4 will prove to be. Starring Akshay Kumar, Kriti Sanon, Boman Irani, Riteish Deshmukh, Johnny Lever and a host of others, the film which is directed by Farhad Samji promises to be an out and out rib tickler. If the previous three films in the franchise are anything to go by, then Housefull 4 in all likelihood will feature a ton of gags that will keep the audience in splits. 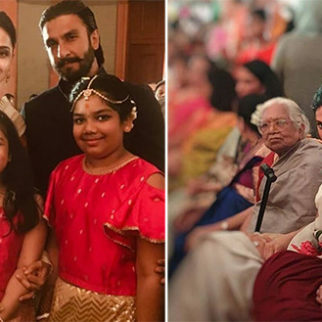 ’83: Post the stunning success of Simmba, Ranveer Singh has been on a high. Given his growing fan following and his charisma, it isn’t surprising to see Ranveer become one of the most loved actors. Now imagine him in a film that brings the much loved sport of cricket on screen. Well, this is surely a recipe for success. If that wasn’t all, ’83 which is based on India’s first world cup win, will surely have passions at an all-time high, and with Ranveer essaying the role of Kapil Dev, we have to say that this film has all the makings of a money spinner. YRF’s Hrithik Roshan – Tiger Shroff starrer: Yash Raj Films has over the years given us some memorable multi-starrers. But this time, they have got two of the hottest Bollywood stars together and the fans are already going crazy over it. With their next featuring Hrithik Roshan and Tiger Shroff, it is a no brainer that the film will be a thrilling experience. 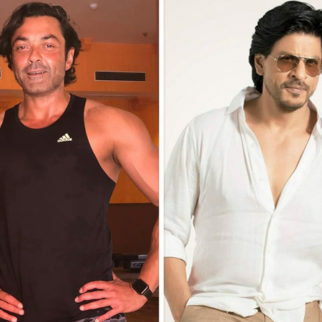 Given the fact that both actors are dancers par excellence and of course equally big action stars in their own right, this untitled venture will certainly be one action packed blockbuster entertainer. Brahmastra: Ranbir Kapoor can surely be called as the superstar of the new generation. With the charisma to pull off the superstar attitude and oodles of talent, this Kapoor scion has all the makings of a top notch actor. Now, imagine him paired with Alia Bhatt who has time and again proved her acting chops. Well we say that this on screen pairing has what it takes to set the box office register ringing. If that wasn’t enough, Brahmastra also features megastar Amitabh Bachchan and the film is set in the superhero genre. Now that seems very interesting. Super 30: Ok so Hrithik Roshan has been on a break since his last release. 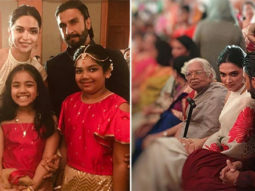 But that doesn’t mean the actor is taking things slow, au contraire, Roshan will be seen in a character based role in Super 30 that is based on the life of math genius Anand Kumar. Said to be a gritty film that will see Hrithik in a not so glamorous avatar, Super 30 is said to be an inspirational film. But all said and done, with Hrithik at the forefront, this film is certainly one to watch out for. Sooryavanshi: Combine Bollywood’s leading action director Rohit Shetty with the industry’s leading action star Akshay Kumar and the film becomes an instant hit! Well that is exactly what Sooryavanshi is. Helmed by Shetty, the film whose teaser we witnessed at the end of Simmba will see Akshay play the role of an ATS officer. 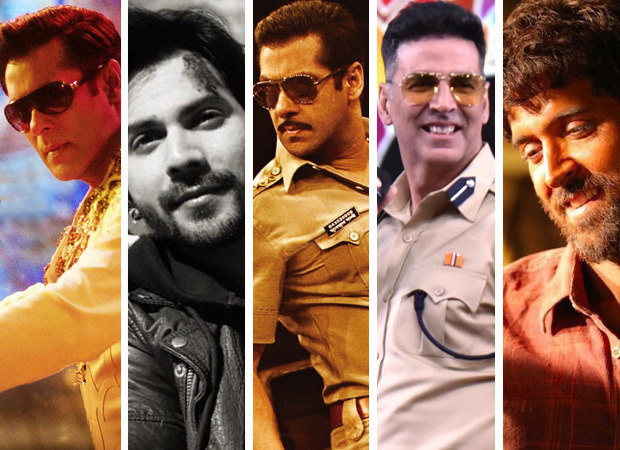 Now, add to this, already potent mix cameos by none other than Ajay Devgn in his Singham avatar and Ranveer Singh in his Simmba character and what we have is pure box office dynamite! 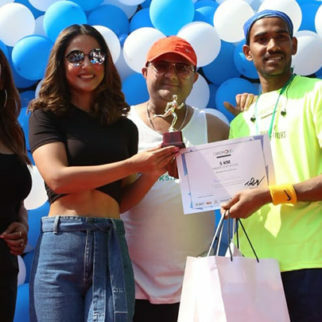 Street Dancer: Remember ABCD and ABCD 2? Well fasten your seat belts, as Varun Dhawan, Shraddha Kapoor and Remo D’Souza are set to return with another dance film titled Street Dancer 3D. 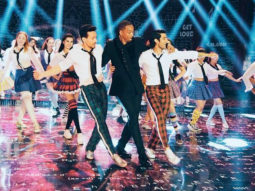 Also featuring Nora Fatehi, the film is expected to boast of chartbusting music especially since music giant T-Series is backing the venture, now add to this Varun’s stellar moves and Remo’s on point choreography. Well, we have to admit this one is shaping up to be one film that will set the screen on fire. RAW: In the recent past we have seen an increase in action films, RAW or Romeo Akbar Walter that features John Abraham has been in the news for a while now. Though initially said to feature Sushant Singh Rajput, the makers roped in John Abraham, who we must say is looking rather dashing in the film. However, it isn’t just John who is the main stay of the film, promising to be an action espionage thriller RAW has all the makings of a hit. 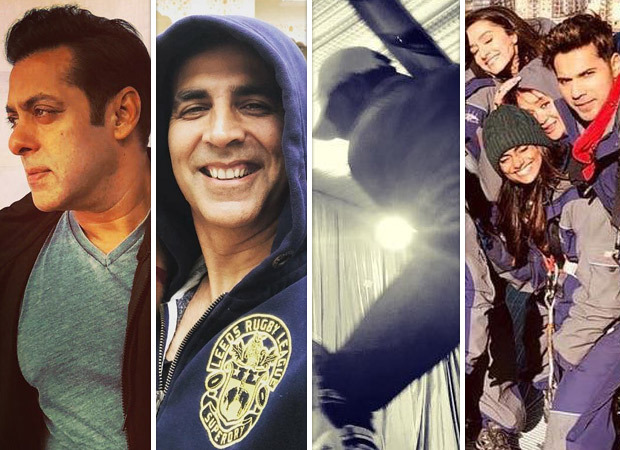 Mission Mangal: Akshay Kumar seems to be favouring the biopic genre, after his success with Pad Man and Gold, Akki will soon be seen in yet another biographical film titled Mission Mangal. Though not playing any particular person, the film will see Akshay sharing screen space with Vidya Balan, Taapsee Pannu, Sonakshi Sinha and others. 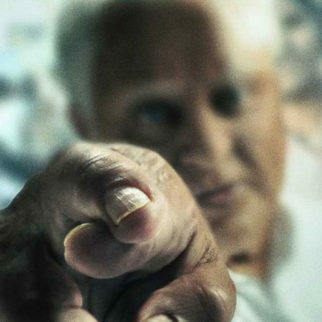 If that wasn’t all, the film will also be India’s first space film since the story of Mission Mangal centres on the story of scientists at Indian Space Research Organisation who contributed to the Mars Orbiter Mission, which marked India’s first interplanetary expedition. Taanaji: The Unsung Warrior: Ajay Devgn has fast become a rather popular action star. 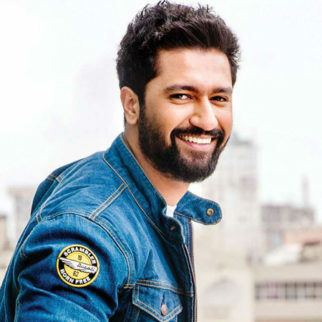 With multiple actioners under his belt, the actor is all set for his next titled Taanaji: The Unsung Warrior. If going by the buzz the first look of the film created, we are looking forward to an epic period war film. Batla House: Films based on real life events in the recent past have been on the rise. After the stunning success of Uri, we see yet another film being made on a terrorist attack in the form of Batla House. Based on the encounter in 2008, the film promises to be a gritty story of what went down in those moments. Though the research of the film will be relegated to the material available in the public domain, it will still make for an interesting watch. Good News: Socially relevant films are fast becoming the flavour, and leading the charge with such films is Akshay Kumar. Well the actor who is known to bring certain honesty to his characters will be seen in Good News sharing screens space with Kareena Kapoor Khan. 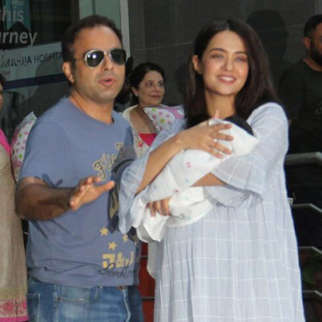 Based on the story of a couple trying to have a baby, the film, which is still a long way from release, is certain to perk up the audience interest for its concept, story and its casting. Besides Akshay and Kareena, Good News also features Diljit Dosanjh and Kiara Advani. Kesari: Akshay Kumar has fast become one of the most bankable celebrities in Bollywood. In fact, looking at his track record, Akki’s releases have almost always managed to make a profit making it past the Rs. 100 cr mark with ease. Now, with Kesari, the action star will be seen donning a different avatar and venturing into some serious content based cinema that is sure to perk the interest of viewers. Student of the Year 2: Back in 2012, Karan Johar launched Varun Dhawan, Alia Bhatt and Sidharth Malhotra with the film Student of the Year. Now years later, Johar is producing a second part to the film starring Tara Sutaria, Tiger Shroff and Ananya Pandey. If the previous film’s box office track record is anything to go by, then it is safe to say that Student of the Year 2 will follow suit. Panipat – The Great Betrayal: Ashutosh Gowariker is best known for making epic films like Jodhaa Akbar and Lagaan. Well, the ace director is all set to enthral us with yet another larger than life film titled Panipat – The Great Betrayal. Said to be a historical period drama film, Panipat features Arjun Kapoor, Sanjay Dutt and Kriti Sanon in the lead roles. 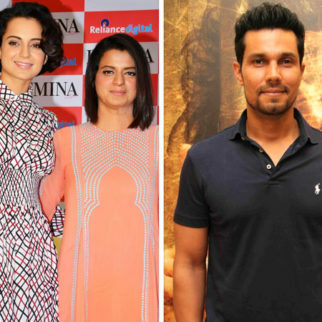 Given the star cast and the fact that the story of the film is based on the third battle of Panipat, it won’t be surprising if the film turns out to be one of the highest grossers of the year. Badla: Sujoy Ghosh has always managed to tell a gripping tale in his thrillers. Now, the director is back with Badla that stars Amitabh Bachchan and Taapsee Pannu. If the powerhouse performers were enough to grab your attention, the fact that Badla is a remake of the Spanish film The Invisible Guest also promises to be an edge of the seat thriller. Given the way the promo of the film has been loved by the audiences, it surely seems to be heading for box office success. Made in China: Content based cinema has become the flavour of the season. In fact, we have seen an increase in the number of films that feature good stories. In the similar vein, we see Made in China that features Rajkummar Rao, Boman Irani and Mouni Roy. Along with a cast that boasts of character artists, is the fact that the film talks about an Indian businessman who conceptualizes a novel idea of making money after a visit to China. Bala: With content based films being the flavour of the season and with Ayushmann Khuranna becoming the poster boy of films that feature solid story lines, it isn’t a surprise that his next is also based on a topic that is pretty common. 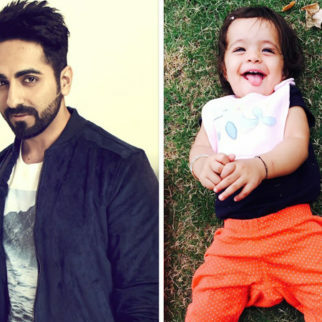 Titled Bala, the film that will see Ayushmann sharing screen space with Bhumi Pednekar will see him playing a prematurely balding guy, while will be seen as a dusky small-town girl. 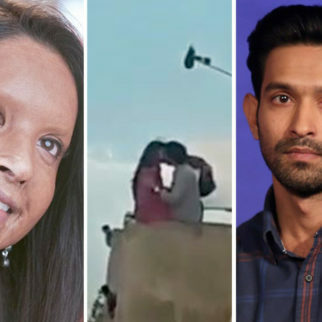 Directed by Amar Kaushik who directed the horror-comedy Stree and produced by Dinesh Vijan, the film might just work wonders at the box office. Marjaavan: The last time Sidharth Malhotra and Riteish Deshmukh were seen on screen together in Ek Villain, the film went on to become a box office success. 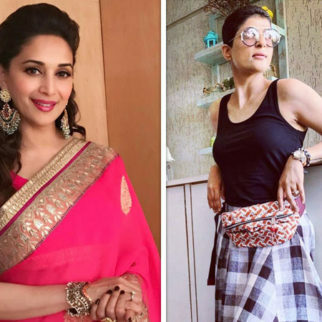 Well, the two are set to reunite for Marjaavan that will also feature Tara Sutaria. Said to be a violent yet dramatic love story, the film will be directed by Milap Zaveri and jointly produced by Nikkhil Advani and T-Series. Now given Milap, Nikkhil and T-Series’ latest cinematic outing Satyameva Jayate, it isn’t a farfetched idea to think that Marjaavan that expectedly will feature some intense action might just be a box office money spinner. Chhichore: Films that feature actors playing two different versions of themselves in terms of age isn’t something that is usually done. But Nitesh Tiwari is doing exactly that with his next titled Chhichore. In recently released posters of the film, Sushant Singh Rajput along with the other cast are seen in two different looks, one being that of college going students and the other being middle age individuals. Now, this we have to say is a rather intriguing and novel concept.